GARDENA — Two short documentaries will be screened at a meeting of the Greater Los Angeles JACL on Sunday, Aug. 19, at 2 p.m. at Merit Park Recreation Hall, 58 Merit Park Dr. (off 158th Street, near Pacific Square) in Gardena. Cory Shiozaki will show “Jeff Imada: Breaking Barriers by Design” (10 minutes). Imada was a pre-medstudent at UCLA before an opportunity to work on a movie as an extra created a totally different career choice. A road not often taken by Japanese Americans, the lure of working in the entertainment industry on screen set the stage for an entirely different occupation — stuntman. Cameraman-turned-director Shiozaki, a 37-year member of the International Cinematographers Guild, is a Sansei whose parents were among the 120,000 Japanese Americans that were rounded up in the immediate aftermath of Pearl Harbor. His award-winning documentary “The Manzanar Fishing Club” had a theatrical release in 2012. He is expected to release a second film on Manzanar later this year. 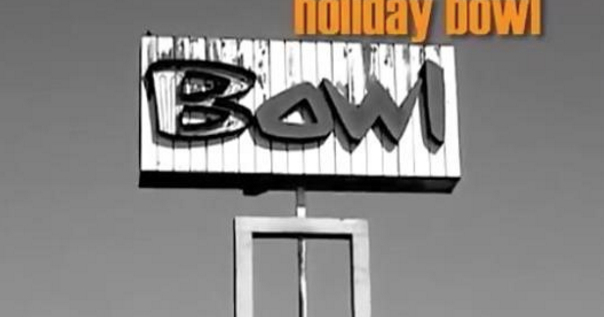 Mitchell Matsumura will show film “Holiday Bowl” (6 minutes). The bowling alley and coffee shop was a gathering place for a community and a generation, where all peoples came together in urban Los Angeles. It was a refuge for the stresses of life from 1958 until it closed in 2000. Matsumura is a Sansei who was born and raised in L.A.’s Crenshaw district. He wrote articles for Gidra, an Asian American newspaper based in Los Angeles, and is the creator of the Facebook community pages Asian Retro and Sansei Legacy, whose goal is to tell stories of Asian American culture and experience. 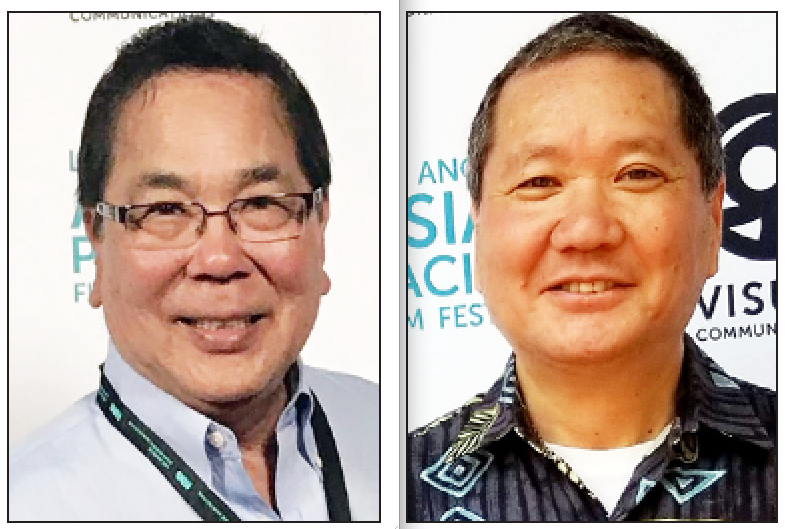 Both films were screened at Visual Communications’ Los Angeles Asian Pacific Film Festival last May. All are welcome. For more information, call Louise at (310) 327-3169. Is the doc, Holiday Bowl, going to be showing again anytime soon?